Ever seen a lobster crawl? Well, here's your chance. "We've re-named February to Lobuary here at White Point Beach Resort," said Donna Hatt, marketing and product manager at White Point Beach Resort, and chair of the South Shore Tourism Cooperative. February 1-18, 2019 marks the second annual Lobster Crawl on the South Shore, featuring lobster-inspired, food, music, dances, art shows, and art from Barrington to Peggy's Cove. More than 100 events have been registered with the cooperative and a detailed schedule can be found at lobstercrawl.ca. 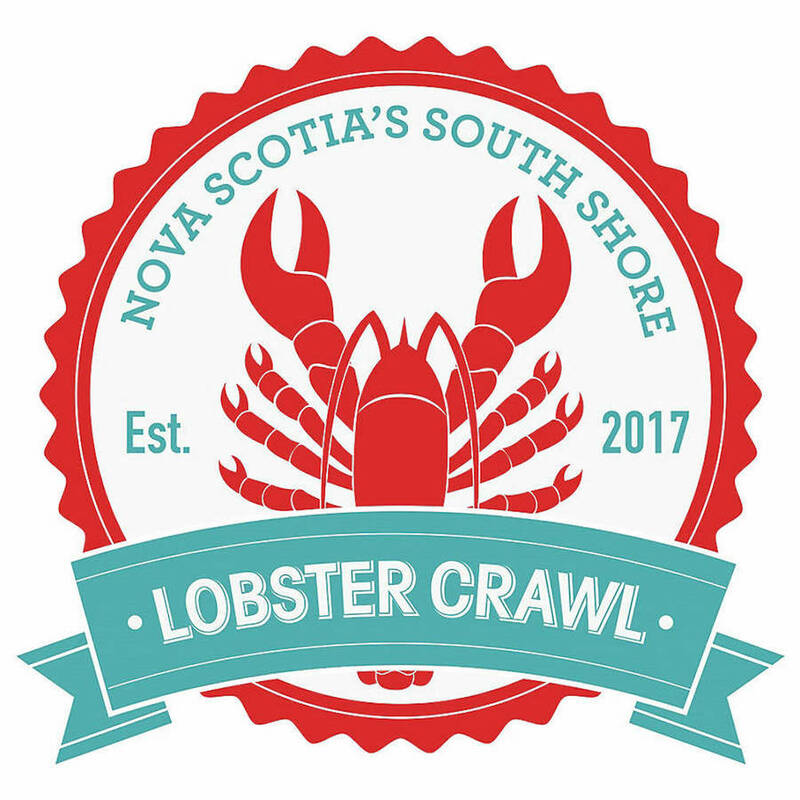 The Lobster Crawl is an initiative of the South Shore Tourism Co-operative, co-chaired by Hatt, Angela Steeves, manager of the Oak Island Inn, and Suzy Atwood, tourism coordinator for the Municipality of Barrington. "As a team were shocked and incredibly impressed when we started tallying up the volume of events that have registered to take part," said Hatt. Steeves added, "I would have to say we are all taken aback with all of the enthusiasm that everyone has shown. I think people appreciate our culture and history. Lobster is a natural asset and I think people want to celebrate it and it's at a time period where people are looking for something different to do. It gives places a little more defined focus and on the South Shore gives places a collaborative goal to work towards." The crawl officially starts tomorrow, Groundhog Day, Saturday, February 2, when Lucy the Lobster crawls out of the ocean in Barrington at around 8:00 a.m. to make her prediction for spring. This will also kick off several events including tours, dinners, art shows and workshops in the town. "Lucy right now is at the spa at Cap't Kat's Lobster Shack. Saturday morning, we will put her back in the ocean in the morning and she will be coaxed out of the water near the causeway in Barrington, by her many fans to see if she will see her shadow or not," said Hatt. A couple of the larger events include the South Shore Lobster Roll-Off competition that will be held at the White Point Beach Resort in Hunt's Point, Sunday, February 3. The event begins at 3:00 p.m. and features 10 restaurants making their finest lobster rolls, which a panel of judges with adjudicate . Those in attendance will also have a chance to taste them yourself and help decide the winner. Captain Kat's is the defending champion and they will be back to defend their title. Another collaborative event will happen at Oak Island Inn Resort in Western Shore on February 9. "In cooperation with the Municipality of Chester, we will be hosting our first Lobster Chowdown Throwdown, where for $10 you can have a taste of lobster chowder from seven participating restaurants, then you can vote on the best," said Steeves. "We will also have, from 2:00 to 4:00 p.m. a farmer/crafter's market, silent auction, kids' activities, music, crafts and a lot more. It will be just a good afternoon for the whole family." Oak Island Inn also has special stay and eat lobster packages available during the crawl. One other big event, worth mentioning, said Hatt, which is new this year is the Lobster Crawl Craft Beer Festival that is taking place in Bridgewater February 9 at the Lunenburg County Lifestyle Centre. Hatt says that the Lobster Crawl is a great way to promote that the South Shore is open for business in winter, as well as summer. "Winter can be a lot of fun once you sink your claws into it," she said. "Our goal is to grow the economy on a year-round basis, so that our businesses can stay open year-round and they can maintain employees year-round. Ultimately, that will help continue to strengthen the economy in rural Nova Scotia. Remember, there are only three seasons on the South Shore – summer, fall and lobster season."